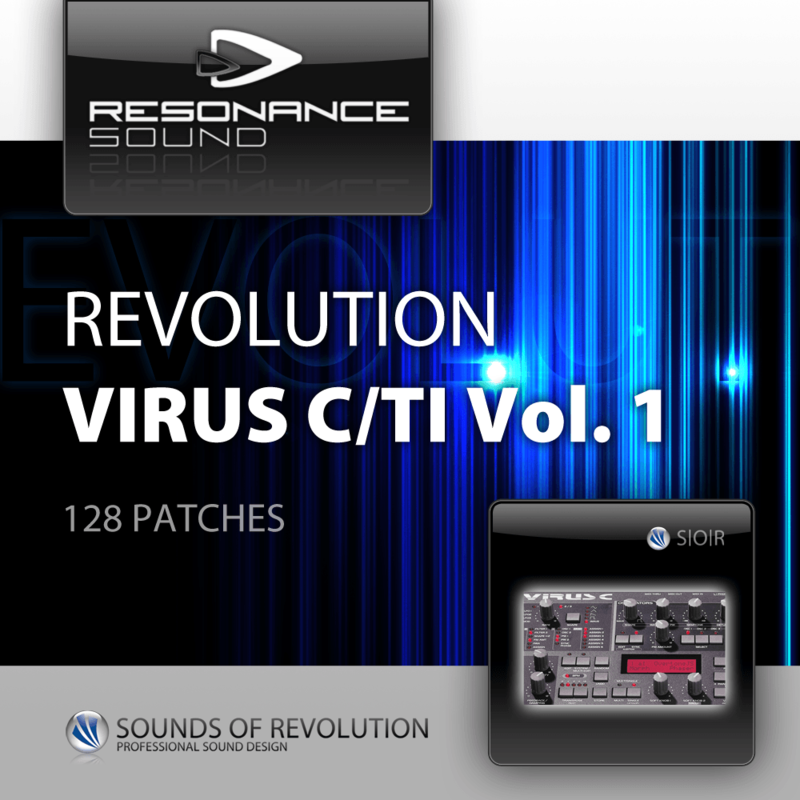 128 professional patches to rock the clubs! This Set is the perfect complement to our other Virus sets. It¥s like e a drug – get addicted! Attention Virus A/B users: There is plenty here for Virus A & B users too, but some patches sound different because of some missing functions of previous Virus models. But that¥s really no problem – the patches sound great, too!